It’s not in every city that you can walk on old railroad tracks 30 feet above the street. 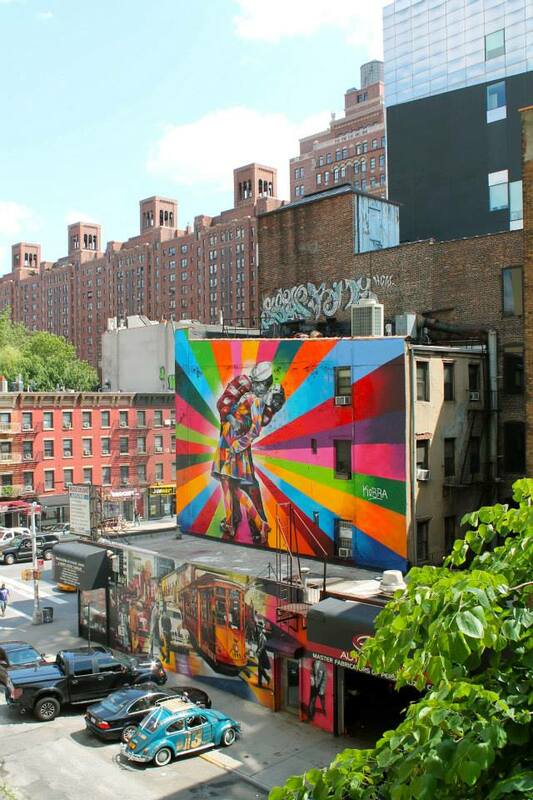 While afternoons are often crowded along the highline, the unique experience is pretty cool. I’ve done it more than once as it’s a nice outing with friends, a cheap date, or when family visits. 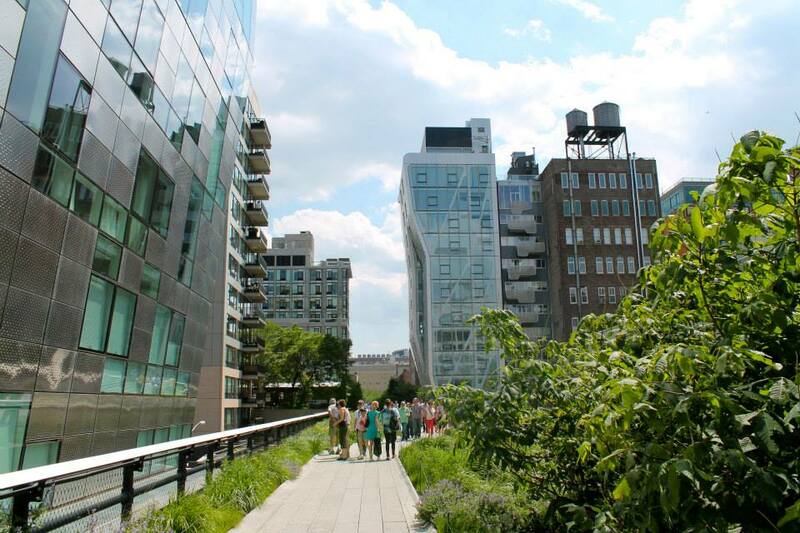 Running through Chelsea and the Meatpacking District you can stroll through the Chelsea Market or relax at the south end at the Biergarden at The Standard. There’s even views of Avenue Nightclub and Artichoke Pizza, as mentioned in my last post. Plan your walk and check out maps here. I gotta get out to NYC and check this place out! Seems so cool!